Directed by Andrew Hooper. From Spencer Sings The Hits, out now on In the Red. 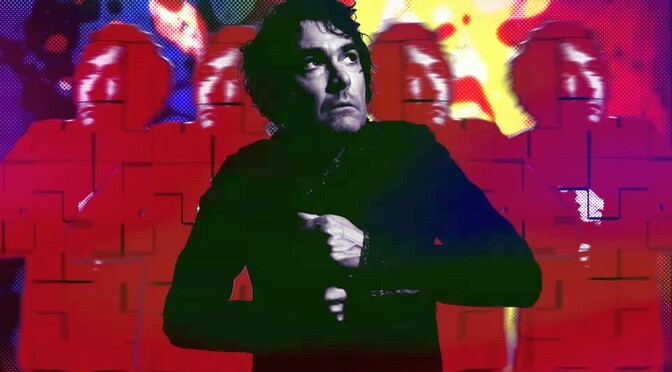 Jon Spencer will not tolerate any phony rock and rollers. He doesn’t have time for you posers. You think it’s easy being in a band? Stop playing with a butter knife! Jon Spencer: twitter, amazon, apple, spotify, wiki.